Before you yell at me, just realize that this song came out only two weeks ago. I have a reason to post this because like the Dada Life train I rode and the Deadmau5 train I continue to ride, I am now hopping on the Flux Pavilion train today. We’re starting with this song, ‘I’m the One’. 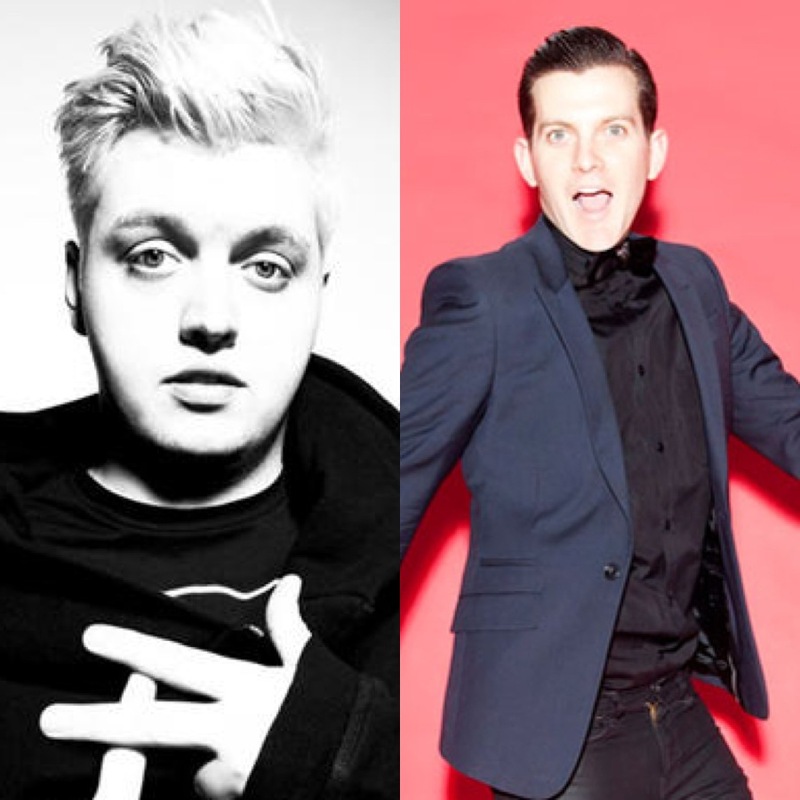 The song is very upbeat and crazy that explains both Dillon Francis’ and Flux Pavilion’s styles together. This song is the type of song that I am going to hear and start going nuts to; essentially in the middle of a crazy party. Check it out if you haven’t already!